This is an archived guide. The information is being kept for historical purposes only and is not updated. Please refer to Beyond Help! for updates on Destiny Library Manager. 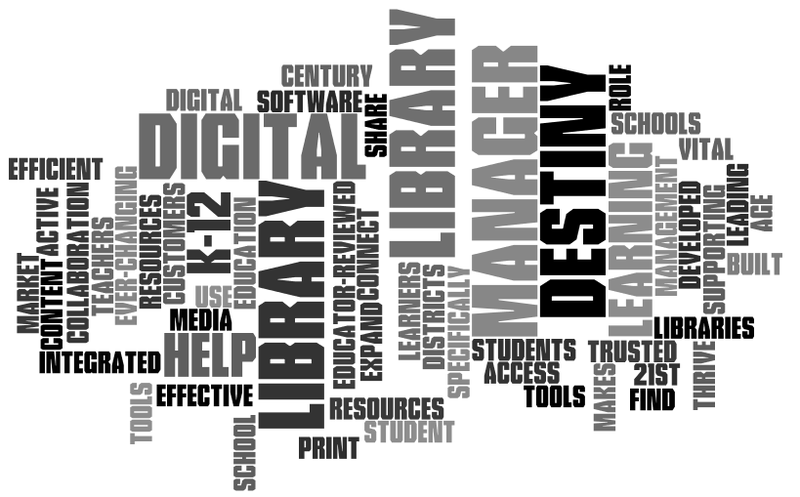 Links work best if you are concurrently logged into your Destiny catalog and the Follett Software Customer Portal.